The beginning of the warm season brings great news for sports lovers. 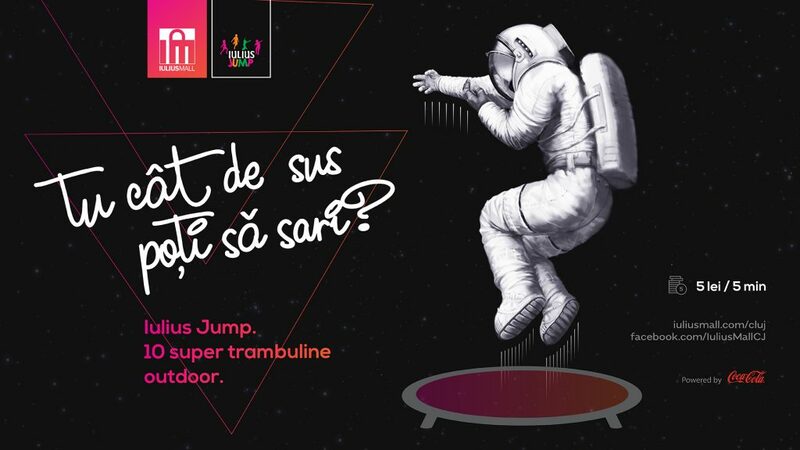 Iulius Jump reopens on April 13! 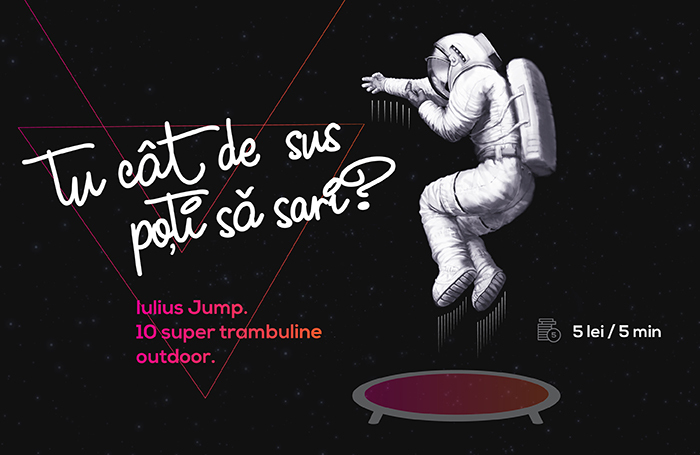 Kids and teenagers of all ages can now have loads of fun at Iulius Jump! The trampolines are also suitable for adults weighing up to 100 kg. As an interactive way of moving more entertaining and fun, children and teens can enjoy a different day out with their friends. Beyond being a never ending source of entertainment, trampoline jumping is considered to be beneficial for fitness and health. Experts believe that these exercises develop cognitive ability, improve posture, balance and coordination. Only 10 minutes of jumping equals 30 minutes of jogging.